If you're a business owner looking for a discreet day & night camera that's simple to install, attractively priced, and cost-effective to run, AXIS M1045-LW Network Camera is just what you need. You get excellent Axis image quality - around the clock. 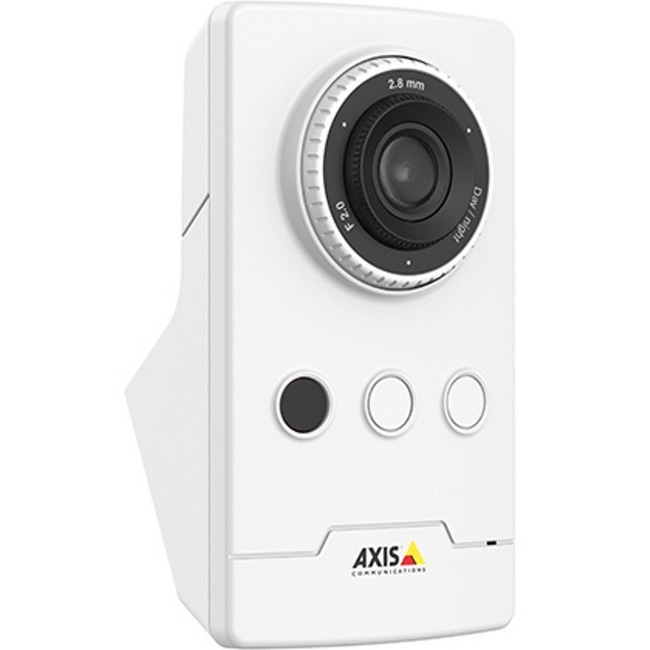 AXIS M1045-LW is the perfect plug & play video surveillance camera for smaller stores and offices. 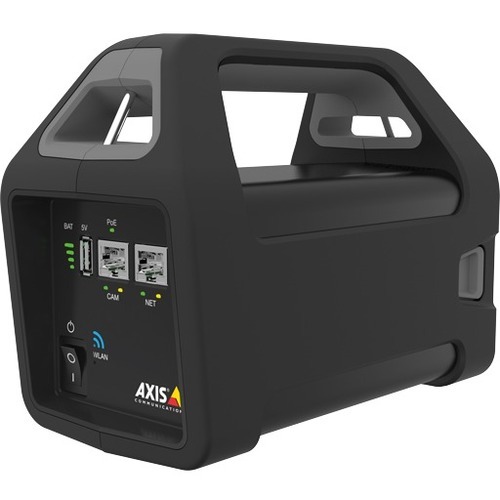 AXIS M1045-LW is made for easy, foolproof installation. 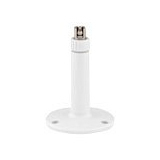 It comes with a combined corner and wall bracket that lets anyone install it perfectly: Drop the camera in the bracket and it's perfectly positioned to provide 110° coverage of the room. And AXIS M1045-LW is wireless, so there are no unnecessary cords or cables to worry about. Just place the camera in the bracket, plug it in and you're ready to start recording. With AXIS M1045-LW, you'll always be able to see exactly what's going on at your premises - regardless of time of day or lighting. With HDTV 1080p, it delivers excellent Axis image quality. Wide Dynamic Range (WDR) technology ensures you can see details even when there are dark and light areas in the scene. And IR illumination means you can record useful videos even in the dark.